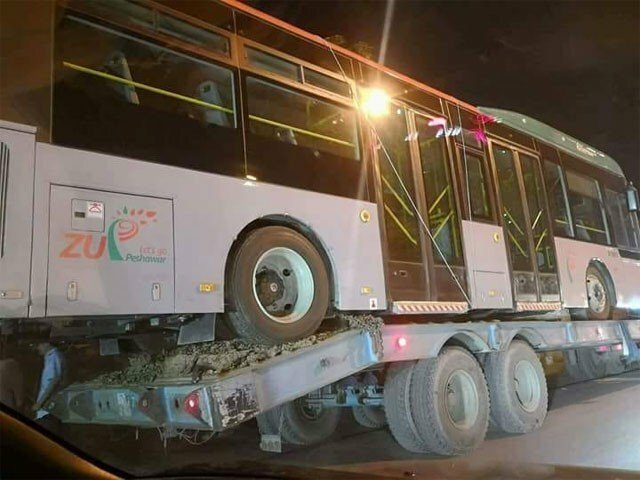 PESHAWAR: A corruption probe into the massive bus project being built in the city was paused on Tuesday after the apex court suspended the high court’s order which had mandated it. 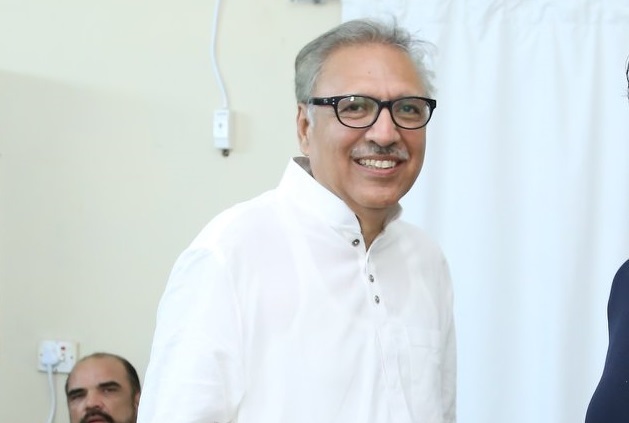 The suspension comes just a day before the report of the apex anti-corruption watchdog was due to be submitted before the Peshawar High Court (PHC). 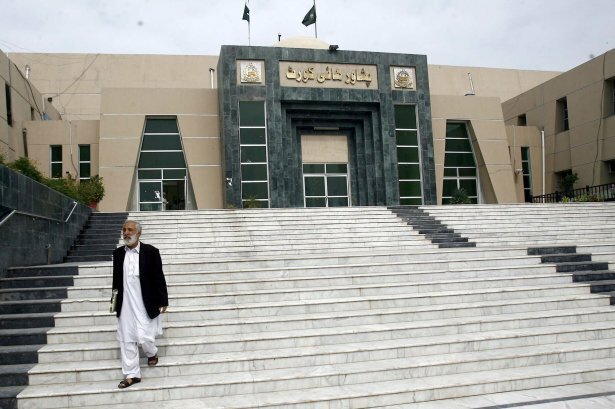 “The operation of the impugned judgment of the PHC shall remain suspended,” ordered Chief Justice of Pakistan Justice Mian Saqib Nisar as he headed a three-judge bench of the apex court in Peshawar on Tuesday. The larger bench was hearing a petition filed by the Khyber-Pakhtunkhwa (K-P) government and the Peshawar Development Authority (PDA), filed through senior lawyers of Supreme Court Makhdoom Ali Khan and Syed Rifaqat Husain Shah, against an order passed by the Peshawar High Court (PHC). The PHC had on July 17 directed the apex anti-corruption watchdog, the National Accountability Bureau (NAB) to probe the Bus Rapid Transit (BRT) project being built in the provincial capital for possible irregularities. The high court had issued the orders based on a petition filed by Jamiat Ulema-e-Islam Fazl (JUI-F) leader Amanullah Haqqani, filed on the day the project began. 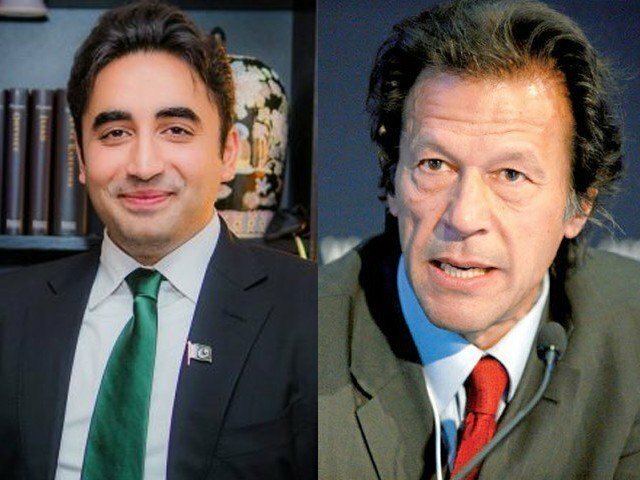 He had claimed that a feasibility report of the project had not been prepared before it was started and that the then Pakistan Tehreek-e-Insaf (PTI) government had misled the public by making them believe that the project would be completed within six months. On Tuesday, the SC suspended PHC’s verdict as it accepted the government’s petition for hearing. The high court’s mandate now expires and it loses authority over the matter. The government has claimed that the PHC had on December 7, 2017, disposed of the petition against the project and declared it as legal and not in violation of Article 140-A of the Constitution. After that, they claimed, the PHC had no further jurisdiction to issue another order on the same matter. PHC’s Justice Yahya Afridi, who had issued that judgment had directed the human rights directorate of the court to continue reporting on issues relating to the environment and traffic management caused by the project. However, after Justice Waqar Ahmad Seth took over as the chief justice of PHC, he directed NAB on July 17 to probe rising costs of the project and the government’s inability to complete it in the six months it had promised at the start of the project. Moreover, Justice Seth had directed the anti-corruption body to investigate why the contract for the project had been awarded to an allegedly ‘blacklisted’ company. The PHC’s top judge had also termed the project as “shaky and shady” and directed an immediate probe into the project. The anti-corruption body had been directed to submit its report to the high court on September 5.